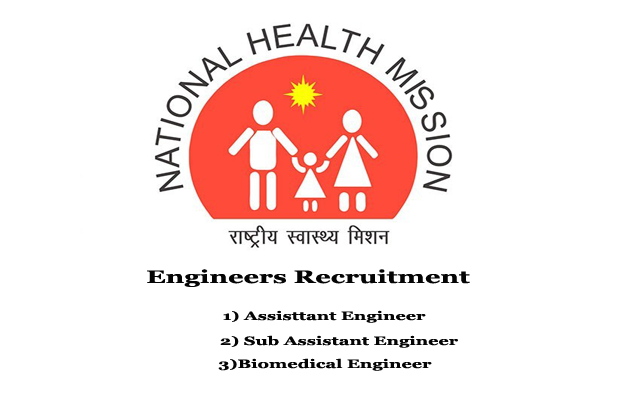 West Bengal State Health & Family Welfare Samiti (WBSHFW) issued an employment notification and invited application for the recruitment of 51 Asst Engineer, Sub Asst Engineer, Biomedical Engineer post on contract basis under National Health Mission, Department of Health and Family Welfare, Goverment of West Bengal. Diploma in Electrical Engineering and one-year working experience. Required Qualification: B.E./B.Tech Degree in Biomedical Engineering.